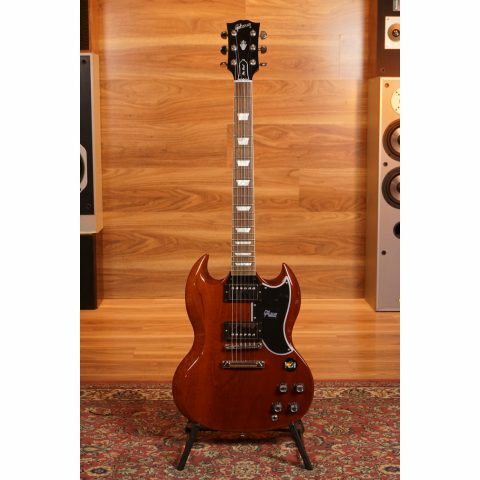 The SG Standard Bohemian represents everything you want in a great Gibson Custom Shop SG and nothing you don’t! 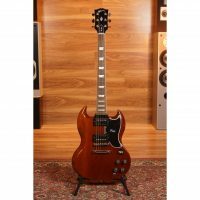 It features historic solid-wood construction, Grover tuners, five gorgeous transparent finish options and a set of nuanced, underwound Super ‘74 humbuckers. Ready to rock. Ready to roll. Ready for a lifetime of playing fun.